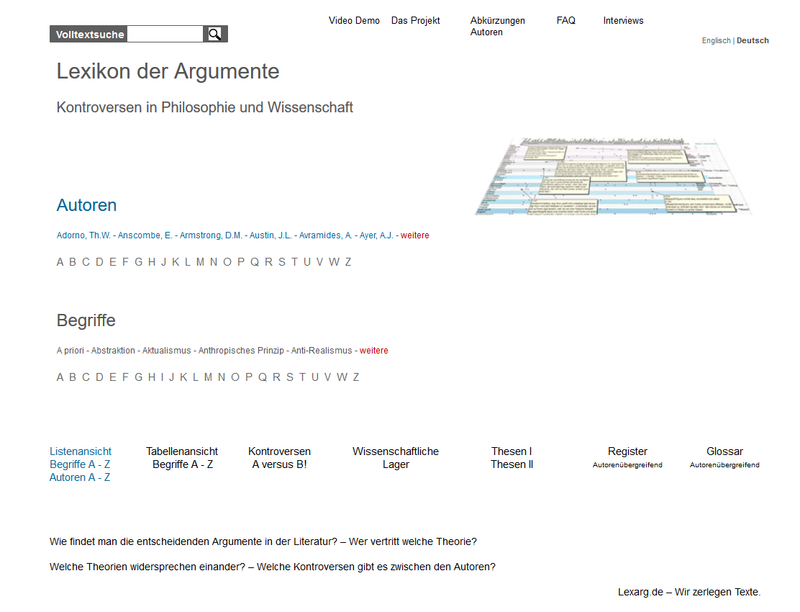 Argumentative Logic/Habermas: the institutional nature of fields of argumentation should not be made into a guideline for the argumentative logic. The external differentiations (e. g. medicine, corporate management, politics, etc.) are based on internal differentiations between different forms of argumentation, which remain closed to a view that focuses on functions and purposes of rational enterprises. The forms of argumentation are differentiated according to universal claims of validity, which are often only recognizable in connection with the context of an expression, but which are not only constituted by contexts and spheres of action.